Ultrasonic Ringtones is the most unique message ringtone I’ve ever heard. 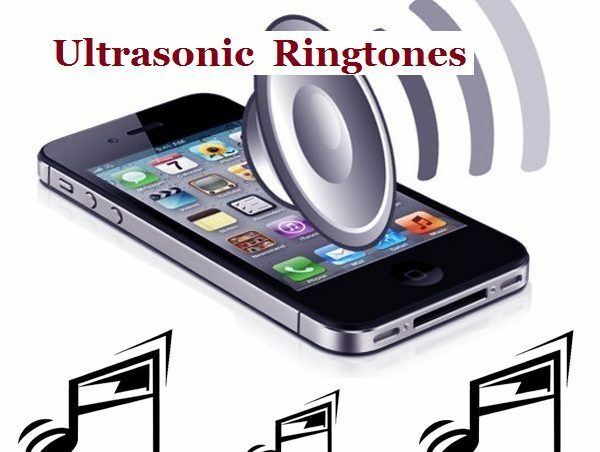 Because of its long-lasting sound as the sound waves attract you as a message ringtone, the notification music will fit. This is a good suggestion and quite new for you who want to try the unique tone. All of the message ringtones category available at iringtones.net are freely available in mp3 / m4r format for ios and android phones. iRingtones.net offers very simple service with simple design to easily download ringtones. Another feature of this site is that users can listen to the ringtone in the browser before downloading. iringtones.net offers ringtones in MP3 and M4R format. In addition, you can download your ringtones to the site to share with other users.